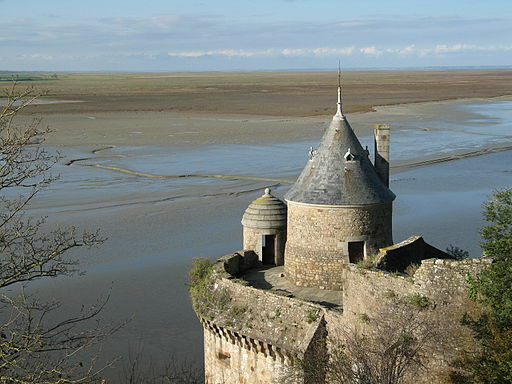 Brittany or sometimes called Little Britain is a cultural region of France known as one of France’s great historic provinces. Proud of its Celtic heritage which sets it apart from the rest of France, it also enjoys a milder climate from that of the south of England. Its capital, Rennes, with its timber framed houses, and cobbled lined streets allows visitors the opportunity to see the charm of Brittany. 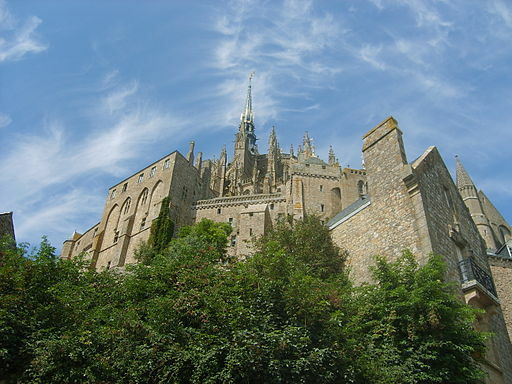 Mont St Michel is a small island located in Normandy and has been an ancient fortification since ancient times and since the 8th century has been also the site of the monastery which shares its name. The abbey since the 17th century was developed into its current form with a tall spire with a statue of Archangel Michael atop. This imposing abbey has long been a site for pilgrimages in all Christendom and is among the most visited cultural sites I all of France. Evening: Departure from your school and overnight travel to France by coach. Ferry crossing into France from Portsmouth. 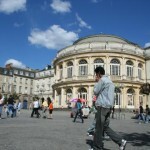 Morning: Arrival at Rennes to see this charming Breton city. 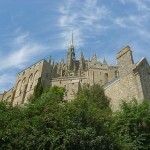 This capital city of Brittany has a rich history and many sights and places of interest. 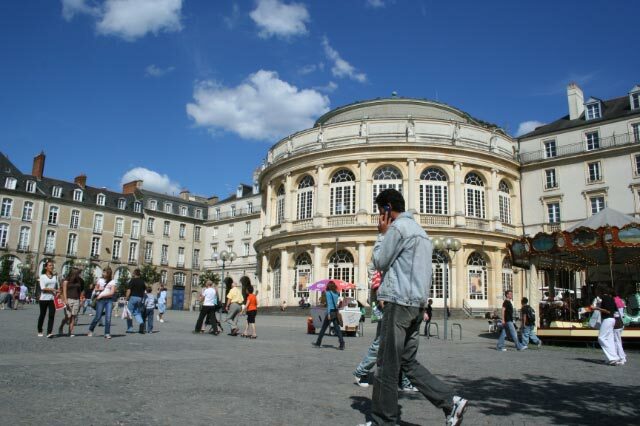 Afternoon: Enjoy your time in Rennes discovering its charm and visiting some its many bars and cafes before meeting up and travel to overnight accommodation. 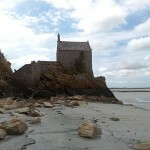 Afternoon: Spend the afternoon exploring the Abbey of Saint Michel, Tour Gabriel, Chapel Saint Aubert, and see the breathtaking views from this unique site. Evening:Evening Departure and travel to Saint Malo for ferry cruise back to Portsmouth. This abbey dates back to the 10th century and sits atop the mountain to which it also lends its name. 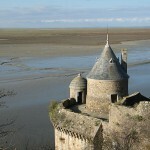 It is among the most visited cultural sites in France and has been a UNESCO World Heritage Site since 1979. Visits to this centuries old religious site are sure to impress. This small catholic chapel is set at the foot of the island mountain. It was built in the 8th century after legends says a child pushed a rock from atop the mountain to its spot. 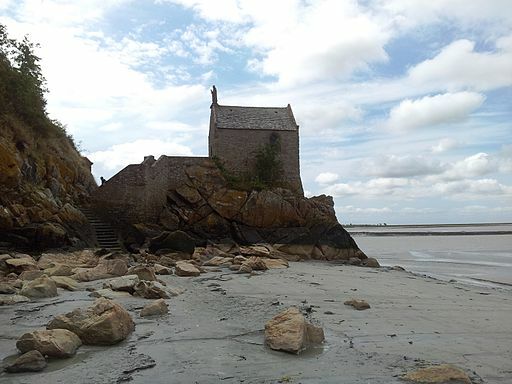 It has withstood centuries of weathering from the sea and a remarkable architectural achievement. This tower was built in 1524 by French military engineer Gabriel de puy to protect the storerooms of the Abbey. 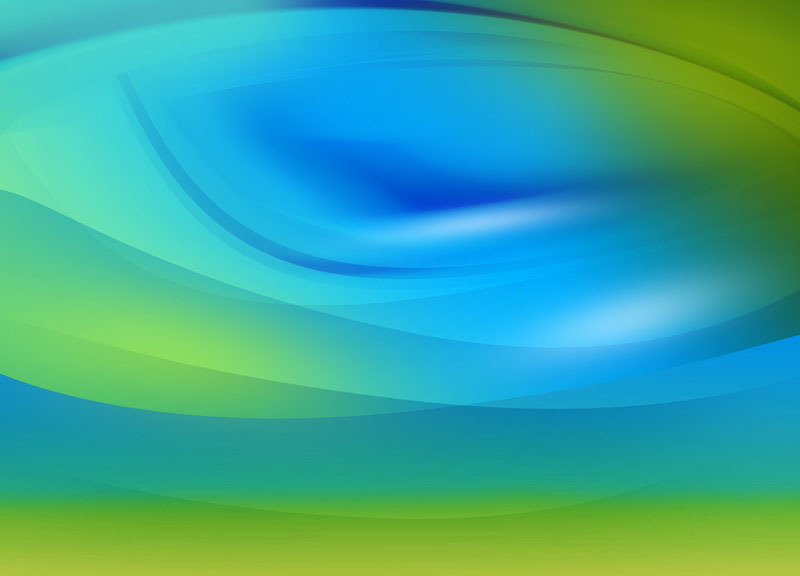 Its original design made it possible to shoot in all directions. In the 19th century a lighthouse was added to the site as a beacon for navigation. This museum is located in a beautiful medieval house and displays many well-preserved medieval furniture and artifacts from Brittany. 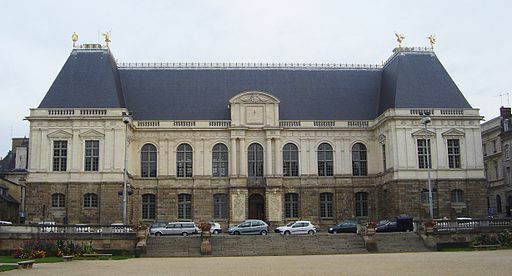 Located in the capital of Brittany, Rennes, the building was formerly the court of justice under France’s Ancien regime and is a site of historical significance. 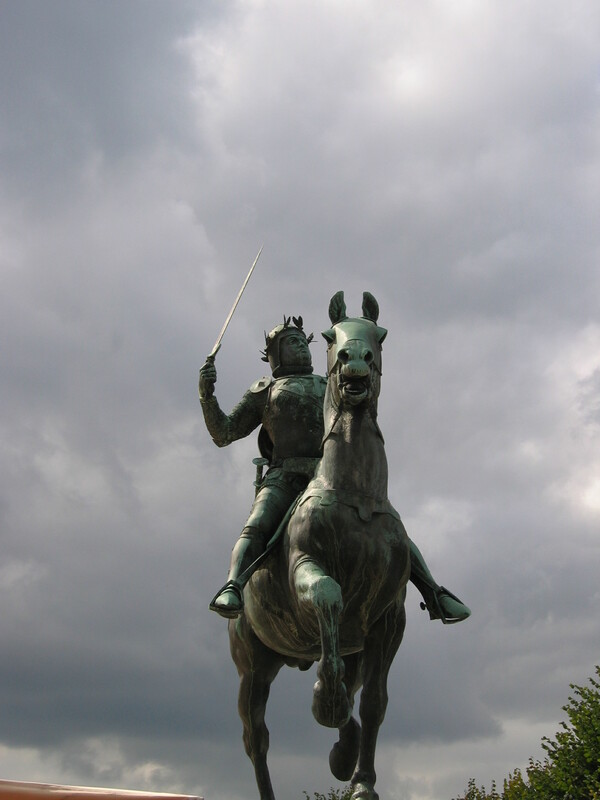 The cultural centre in the city of Rennes where the Library of Rennes Metropole, the Museum of Brittany, and planetarium are located near the railway station. The historic centre of the city is located on the former site of the ramparts. Bright, traditional house can bee seen along the roads in this part of the city along with the Parliament De Bretagne (Parliament of Brittany). This Roamn Catholic Cathedral is the seat of the Archbishop of Rennes and its current form dates back to the 12th Century. Its alter comprises of slabs of marble from the Roman Forum which was given as a gift by Pope Pius IX to the cathedral. 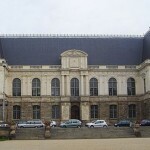 This fine arts museum in the city of Rennes has an extensive collection of ancient Egyptian antiquities to modern art. 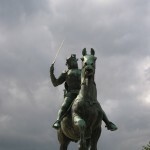 It was established during the French Revolution and many of its first collections were confiscated artworks from the churches and public homes of Rennes.